First, a little NPS Primer. 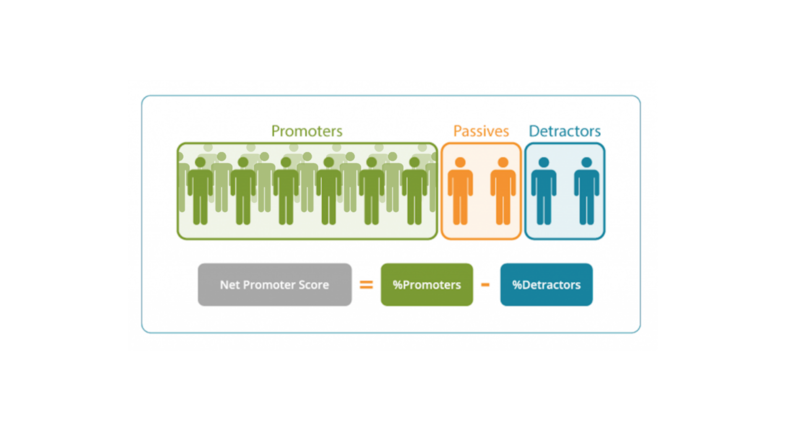 NPS is basically a customer satisfaction barometer that has been standardized across industries, products, and services on a scale of -100 to +100. NPS is measured by asking customers one question: “How likely is it that you would recommend [company or product] to a friend or colleague?” They answer on a scale of 0-10, with 0 being “Not at all Likely” and 10 being “Extremely Likely.” Their answers form the NPS for the company or product. NPS is widely adopted by companies to measure their customer happiness – more than two thirds of the Fortune 1000 use NPS. Zoom, for our part, measures NPS on a large scale, surveying tens-of-thousands of paid customers each quarter to make sure we’re capturing customer sentiment accurately. And 72 is Pretty Good Then? We know, we know, 72 sounds like a C-, but it’s actually an extremely high NPS. It puts us in the same ranks as several beloved companies and products, and we beat out such favorites as the iPhone (70), Amazon (69), and Southwest Airlines (66). It is also far superior to scores we could find from any other conferencing or communications provider. What’s Behind the Sky-High Score? We are grateful to our customers for taking the time to review Zoom. Their feedback is invaluable to us. If you have a few minutes, we’d appreciate your review too! Curious to see why Zoom consistently rocks the NPS? Sign up for a personalized 1-1 demo with a friendly Zoom Product Specialist today. We’d love to show you!